Well, Google for Jobs has conquered North America and now heads across the pond to the UK. 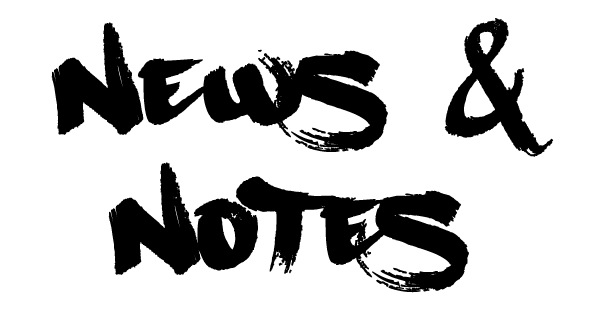 The announcement was made Monday on the Google blog. This is good news for UK based job boards. I just heard recently that sites like CV-Library just lost their Indeed traffic so this new source of free traffic comes just in time for our friends in Great Britain. Are Niche job apps the new thing? Came across a new niche job board…sort of…last week. Capango is a new retail job mobile app only. It’s kind of like tinder for retail jobs. Swipe right and the employer gets notified of your interest. 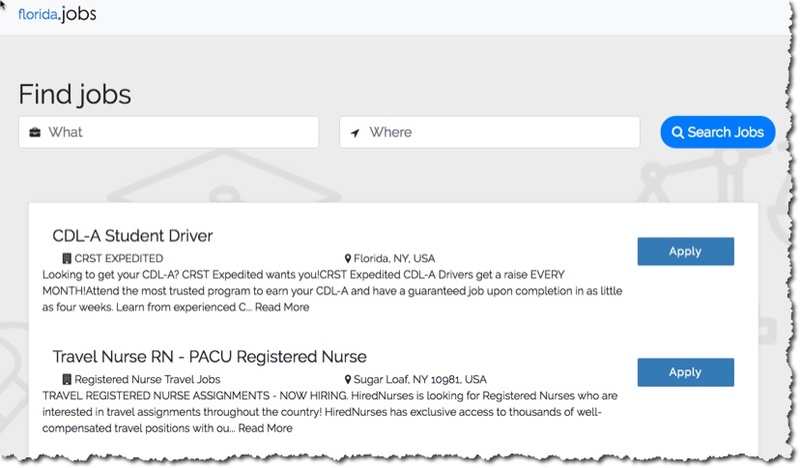 It was made by a company called Natural Insight that already produces cloud software for retailers so a job app like this makes sense from a value ad standpoint. By helping their current customers staff up, they add value to their brand name. I think its a smart move. But they will need to market the app for the long haul if they expect it to gain traction. 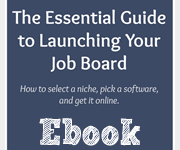 It’s really no different than launching a niche job site from scratch. The app business is an expensive one which is mainly what I shut down my apps that I had built for CareerCloud when I ran that company. But if you can afford to build and maintain an app, it can be a great lead gen tool and/or revenue generator. There are already apps for freelance jobs and some other industries. The ‘nichification‘ of industry related job apps is one trend I think we will be seeing more of in the future. For more info go to www.upbreeze.com/news/2018/JobBot_Launch. Powered by artificial intelligence and machine learning technologies, JobBot presents to the student a wide variety of jobs and internships that are relevant to the student. 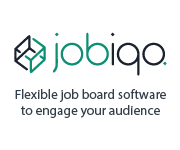 When the student clicks “1-Click Apply“, JobBot takes care of the unexciting application process. Empleos.io is another blockchain job market soon to launch. They are holding a Private Sale which starts on July 20, 2018 and lasts 3 weeks. 14M PLEO tokens will be offered for a price $0.25 per token (50% discount off the Main Sale price). The following crypto currencies are accepted: BTC, ETH, XEM by the current exchange rate. The minimal contribution amount is $10,000. All contributors should pass the standard KyC/AML procedure. 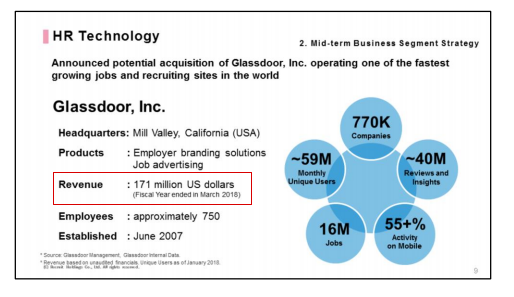 Last week I was able to identify how much revenue Glassdoor has based on an internal PDF from its new owner Recruit. According to them, GD sales hit $171 million in 2018. With a sell price of $1.2 billion that gives them a valuation of about 7X annual revenue. What kind of client loyalty it has (how often clients come back). The niche they are in (more or less competition). Cost of running the platform. 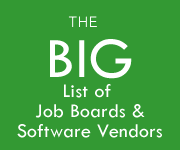 Size of registered seeker and employer database. Acquisition valuations are typically hard to come by but these new numbers from the Glassdoor deal shed a little more light on how buyers value potential job site businesses. Ascend Indiana, a nascent initiative to address the talent gap in the Hoosier state is ramping up its operations. The group is an offshoot of the Central Indiana Corporate Partnership, has raised $9 million so far to support its work and is “partnering with Indiana companies to create specific talent pipelines to fill shortages in critical industries” according to IBJ.com. Ascend has invested in cloud-based platform that combines technology and human interaction in a job-matching service. 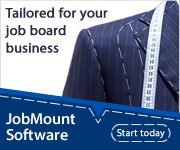 Job matching sites like this are essentially just the next generation of job board technology. Just because you can match a candidate to a job doesn’t mean they are interested or fully qualified. Below is a quick tour of the site which can be found here. I do like the fact they are targeting college kids as they come out of school. But like any marketplace this will take time and effort to build and maintain a statewide network like this. Certainly lots of other sites vying to capture new students. They are going to need a long time horizon to really make this work. 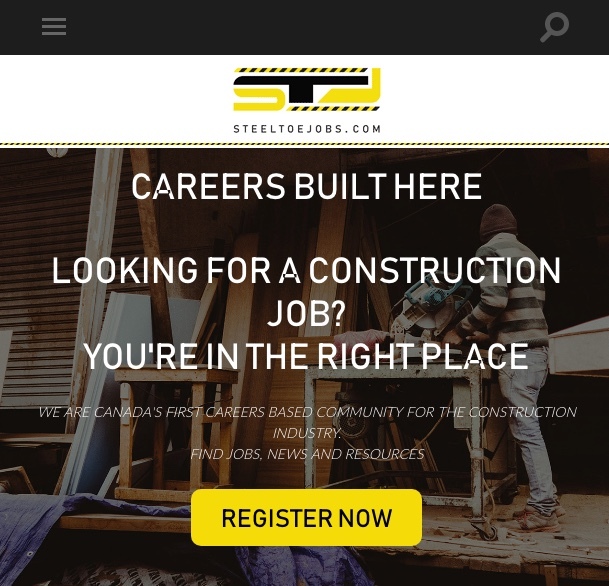 Steel Toe Jobs, a Vancouver based Startup specializing in Construction Careers, released its new website – Steeltoejobs.com. It is powered by CareerLeaf. 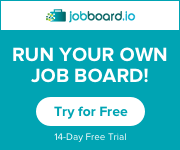 In November of 2017 Steeltoejobs.com went live with its beta site, a job board and content source for local job seekers. In addition, they met with local Employers, Employment Services Groups, Trade Schools, & Training Companies to better understand the Construction market. April of 2018 marked its first growth spurt in that it added 3 new members to the team; this has proven to accelerate the pace that Steel Toe Jobs can travel at, and has opened up more doors of opportunity with a new look, new social outlets, more candidates, more partners, and overall more possibilities for the Community it serves. 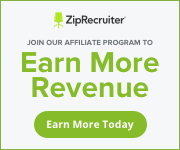 Co-Founder and President, Eli Triff, a local entrepreneur committed to a “complete” job seeker experience across all industries declared “This is not another business set up to capitalize on a booming industry while providing an average level of service. 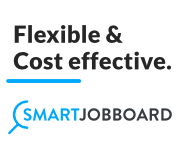 We’re not just another job board, we’re a place where you can find everything you need to help you along on your career journey without discrimination of gender, race, or expertise. Our dream is to build a Community that serves job seekers and employers alike, anyplace it needs it, within the Construction Industry”. Steel Toe Jobs, a privately funded company, has a database of thousands of jobs in BC and Alberta and many original articles that are written with job seekers and employers in mind. It plans to be available to all Provinces across Canada by the end of September 2018 and to break into the USA market in early 2019. With such high demand within the Construction industry, Steel Toe Jobs is an excellent source of recruitment products for employers to find the best candidates at the best rate and for job seekers the ability to stay up to date on the job market as well as education and training opportunities so that they can find well paying and rewarding jobs in their field. In yet another move by the brass at Indeed, they moved this week to acquire Resume.com. Their appetite for users and traffic is showing no signs of slowing down. Acquiring a resume site is a smart move, one that positions them for instant lead generation on the seeker side of things. As Indeed hunkers down in its battle with Google Jobs they are using acquisitions to fight the war. The site has a job board too so I am assuming it will soon be powered by Indeed. As I write this it appears to be empty however. Austin, TX (May 25, 2018) — Indeed announced today that it acquired resume.com, an online service for creating personalized resumes. 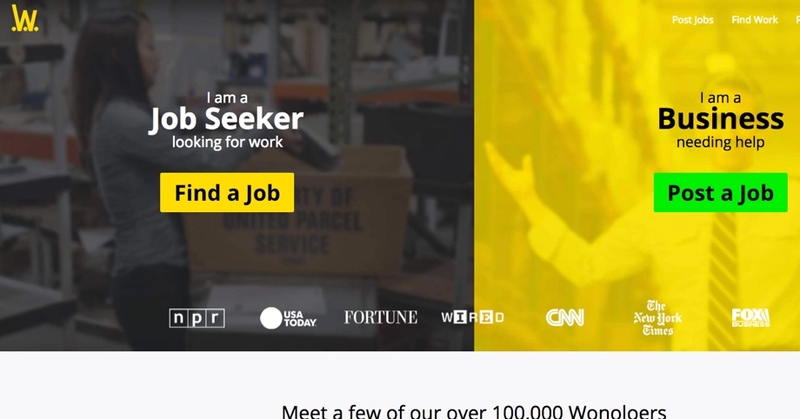 Over 3.5 million job seekers currently use the site, creating more than 40,000 resumes every week, and accessing timely career resource information. Indeed will continue to operate resume.com and enable job seekers to build, download, and print personalized resumes for free. Resume.com was founded in 2014. It provides tools to help job seekers build and customize resumes. 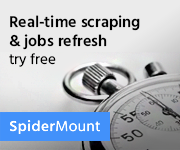 Prior to Indeed acquiring the site, resume.com charged users a monthly fee for downloading and printing resumes. Indeed will discontinue these fees as of today. Resume.com employees will join Indeed and continue to operate out of Vancouver, Canada. 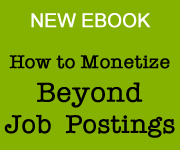 There are a number of what I would call next generation job boards gaining ground in online hiring. Wonolo and Seasoned.co are both web site /app companies that let companies hire on demand. I spoke with one of the cofounder of Wonolo on my RecTech Podcast recently. What’s interesting about their model is how they bypass the job interview. You post a shift, and workers basically just show up when needed. Seasoned.co, is the first online restaurant community designed to provide “better jobs for deserving talent and better talent for deserving restaurants”, announced recently that it will debut new recruiting and hiring solutions for the industry at the 2018 National Restaurant Association Show at McCormick Place in Chicago, May 19-22. 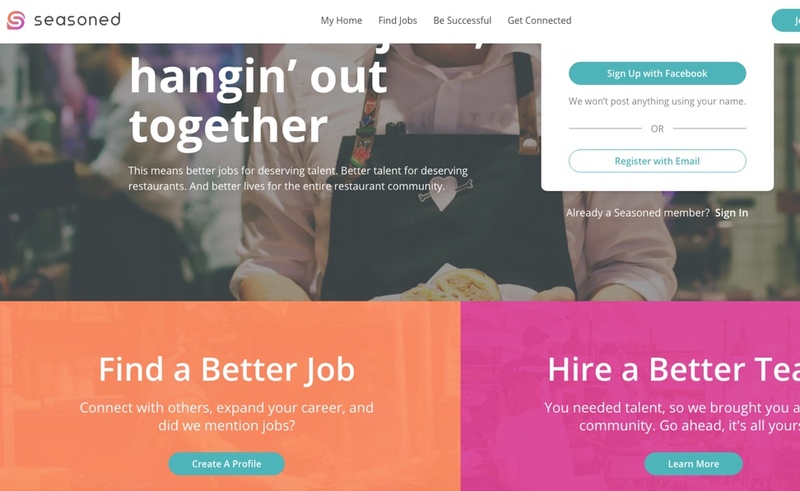 Seasoned will also be on-site creating free profiles for restaurants looking to recruit and retain top talent and streamline the hiring process. Whether you’re a fast casual or fine dining establishment, hiring and keeping great staff remains the number one pain point in the industry. The problem is, these elusive staff members are the very people that make or break the customer experience. Seasoned’s blend of restaurant jobs and restaurant talent eliminates these hiring headaches by catering to both sides of the marketplace, creating answers that actually stick. From counter servers to bartenders, chefs to managers, there are thousands of jobs currently available through Seasoned.co, with more being posted every day. 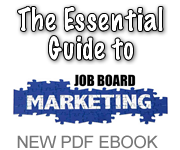 So pay attention to what the new generation of online job board are up. Products like these will give you food for thought. Check out their websites side by side. Notice the similarity in the layouts and calls to action.